The Flow Detective has been designed to be rugged, with no moving parts so it can be used in the field. Performing calibrations is quick and easy, with a simple user interface and colour screen that can be easily viewed from a distance. 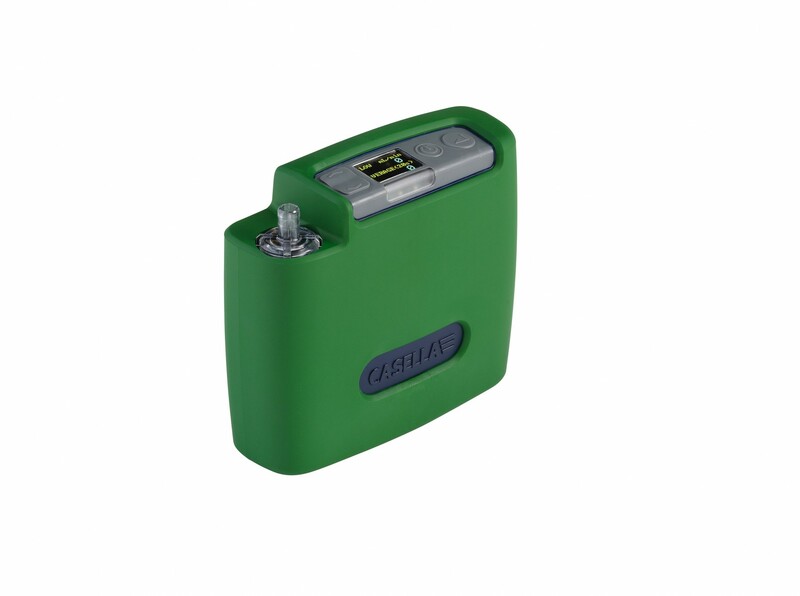 With the longest battery life on the market, there is peace of mind that it is always ready to go. Within a few seconds of switching on the Flow Detective is ready to measure, ensuring you can calibrate devices quickly. 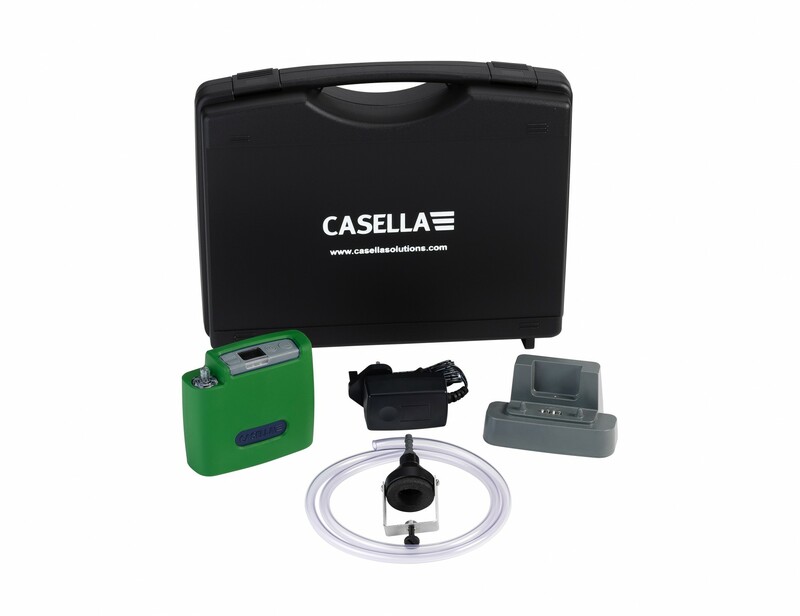 With it’s wide flow range, as well as calibrating dust sampling heads, it can be used to calibrate at low flows for sorbent tube sampling, ensuring you just need one device for all personal air sampling calibration. As pumps generally use a moving diaphragm, this creates fluctuations in the flow rate on a pump. As sampling heads like cyclones rely on a steady flow to maintain a specific size cut, it is important for pulsation to be as small as possible. The Flow Detective displays a red indicator if pulsation is above 10%. When calibrating any device, the Airwave App can be used to remotely control the Flow Detective and wirelessly receive calibration data. When used with an Apex2 pump, closed loop calibration can be achieved so nothing has to be set manually on the pump, which saves time. The Airwave App allows calibration data to be sent from your mobile devices’ email client. 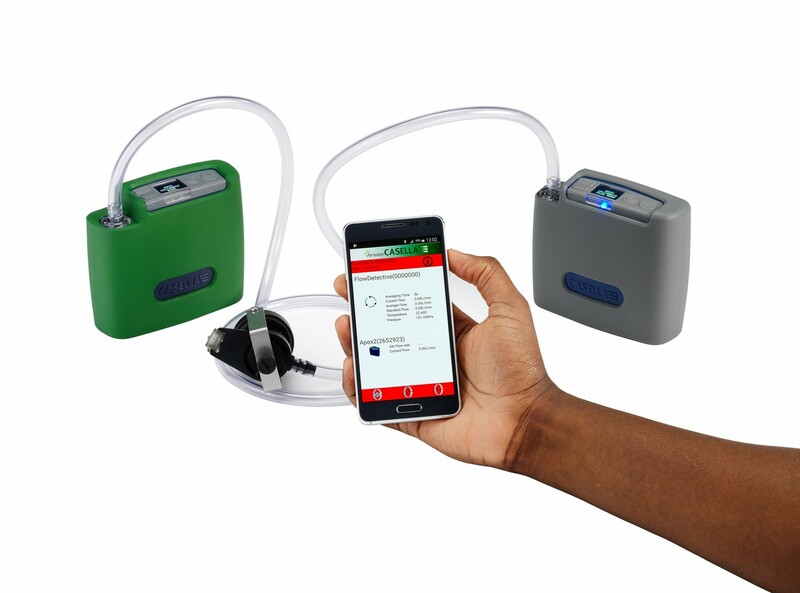 This allows you to get calibration traceability data quickly, both before taking a sample run with a pump, and after the sampling period to verify flow is within 5%. *This is a special-order item.